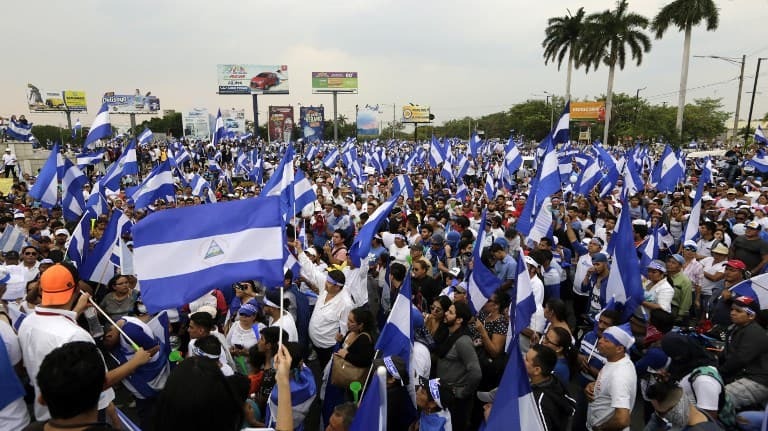 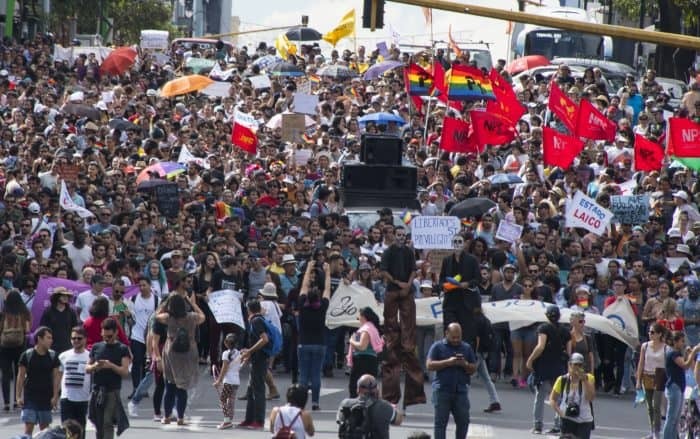 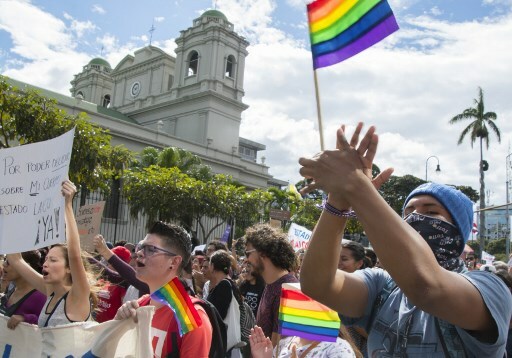 Hundreds of people gathered on Saturday in front of the cathedral in Costa Rica’s capital, San José, to demand a secular state, in one of the few Latin American countries that still has an official religion. 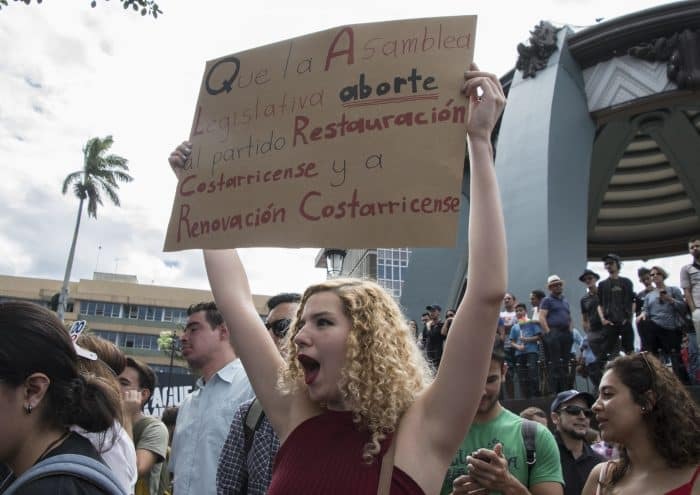 The protesters marched through the center of San José chanting slogans and holding signs expressing opposition to Article 75 of the Constitution, which defines Catholicism as the official state religion. 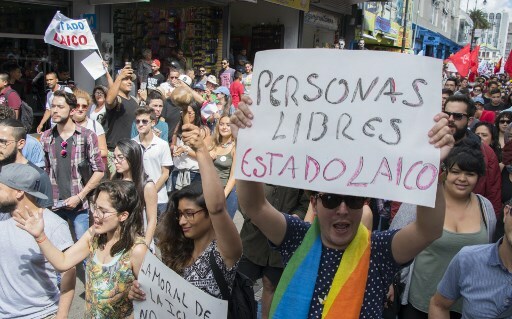 “Secular state now” and “religion + constitution = discrimination” were among the slogans held by protesters, most of whom were young. 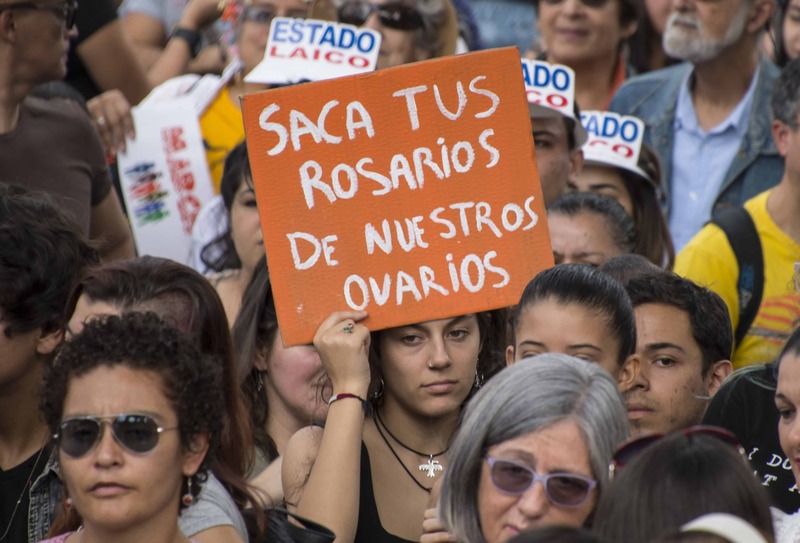 “If the pope were a woman, abortion would be legal,” chanted group of women who participated in the activity, convened by various organizations in defense of a secular state. 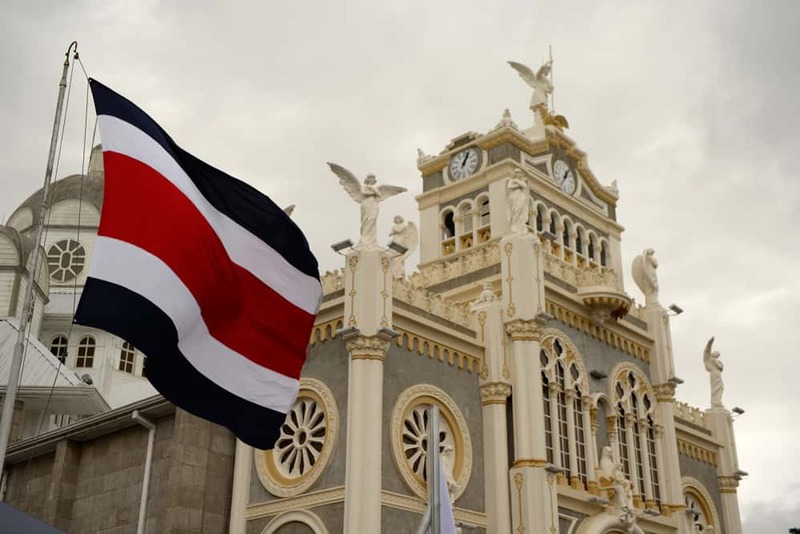 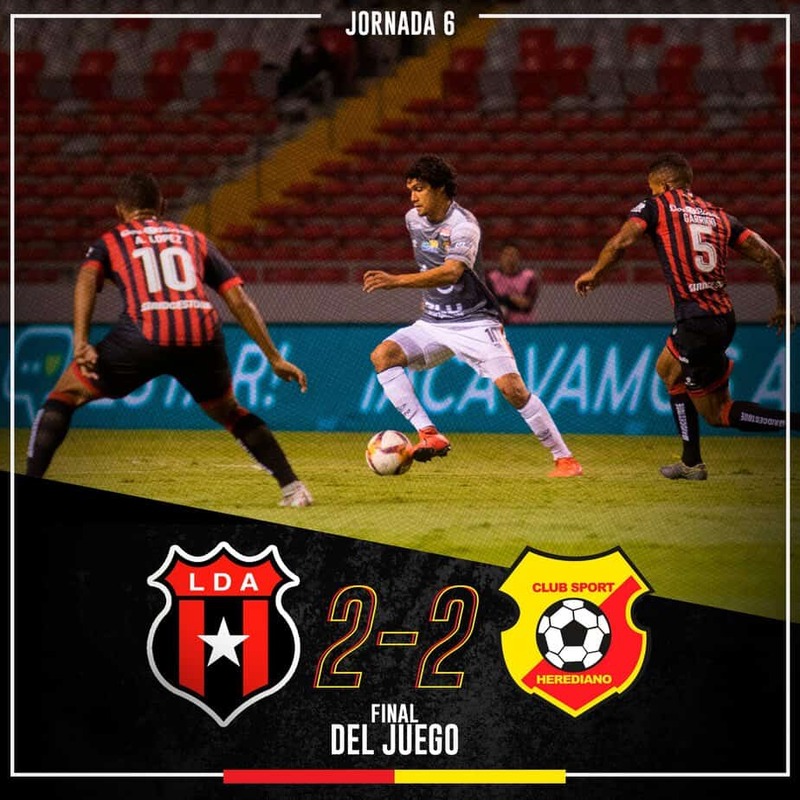 “The fact that the government has an official religion is as if it had an official soccer team: it’s absurd,” Víctor Hurtado, president of the Costa Rican Rationalist Society, told AFP. 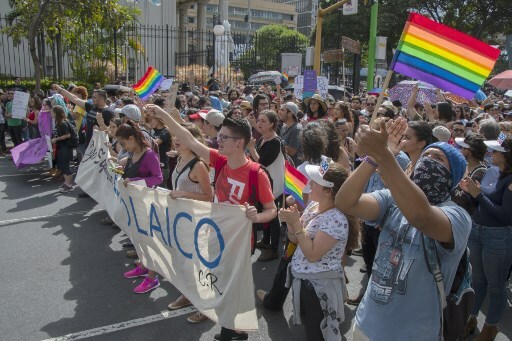 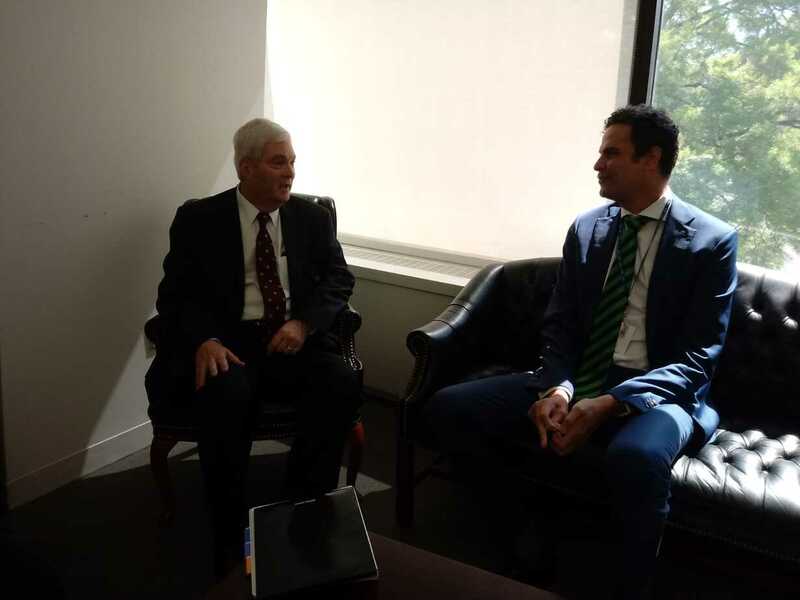 He described the official religion as “blackmail,” criticizing the allocation of public funds from Costa Rican taxpayers to the Catholic Church, even when those who pay the taxes aren’t Catholic themselves. 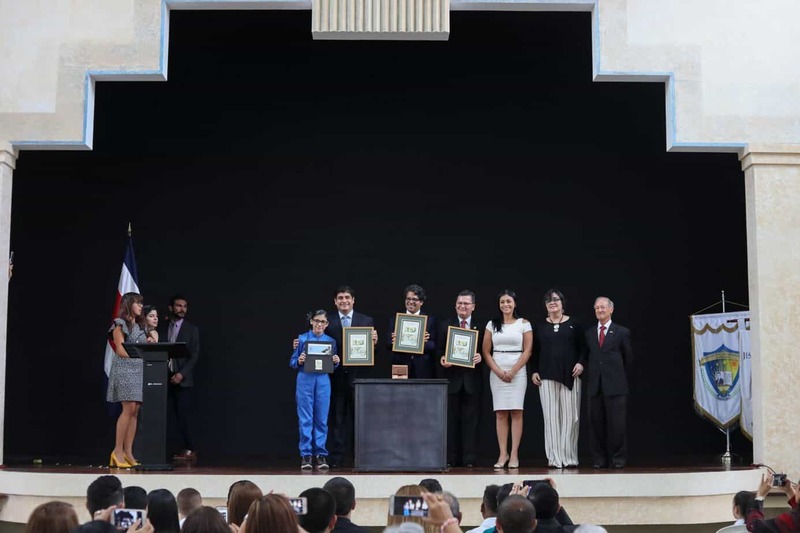 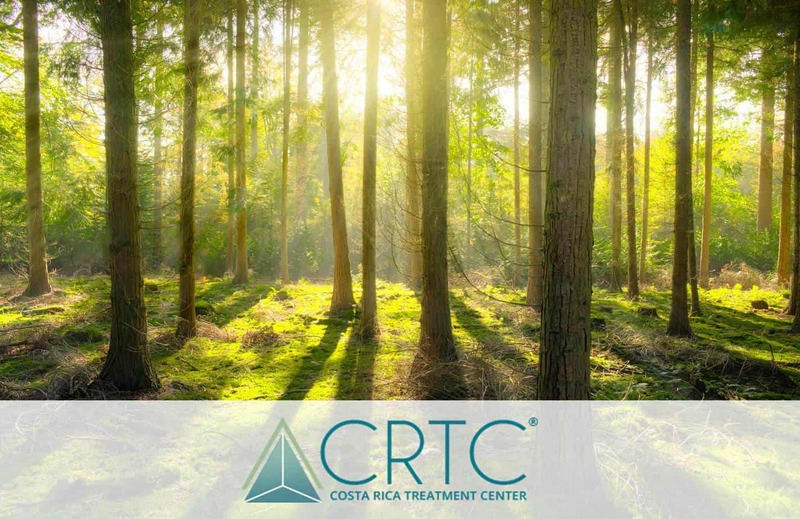 The Costa Rican Constitution also establishes freedom of worship. 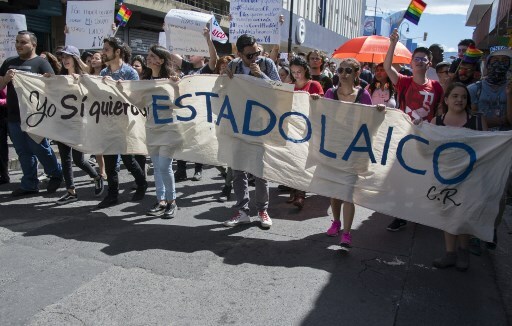 However, secular-state proponents argue that the Catholic Church has undue influence over public institutions.